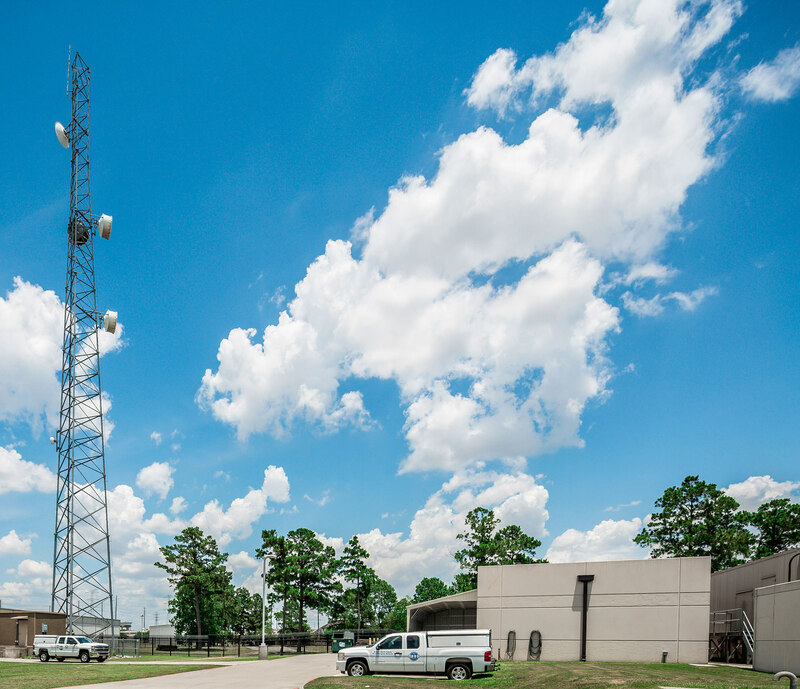 Greater Harris County 9-1-1 Emergency Network delivers one of the most technologically advanced and reliable 9-1-1 systems available. Learn about when, where and how to call 9-1-1. 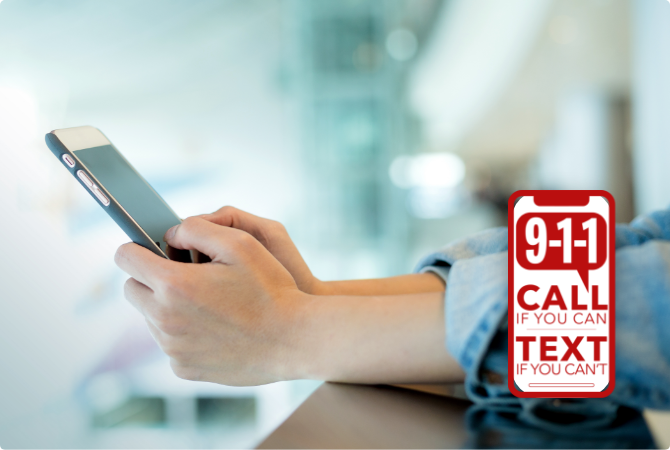 Voice calls are the best and fastest way to contact 9-1-1. Call if you can. Text if you can’t. GHC 9-1-1 was the first major metropolitan area to implement text-to-9-1-1 service. This valuable service is offered for when a voice call is not possible. 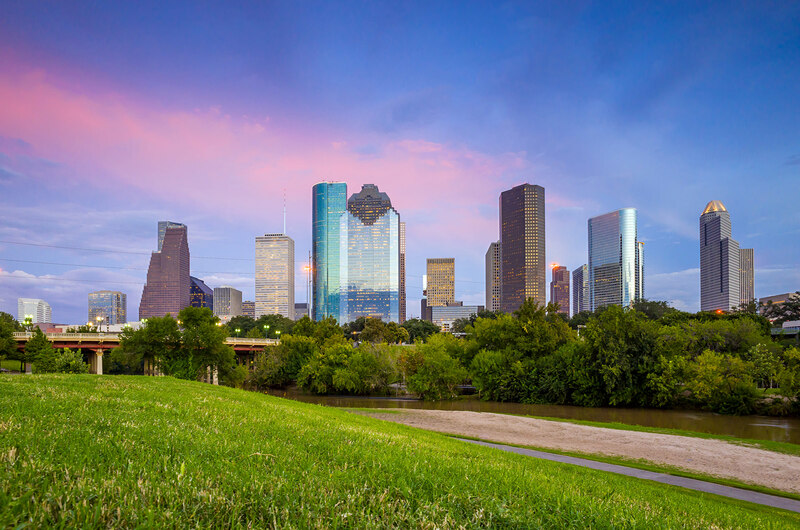 Greater Harris County 911 Emergency Network shared a video. 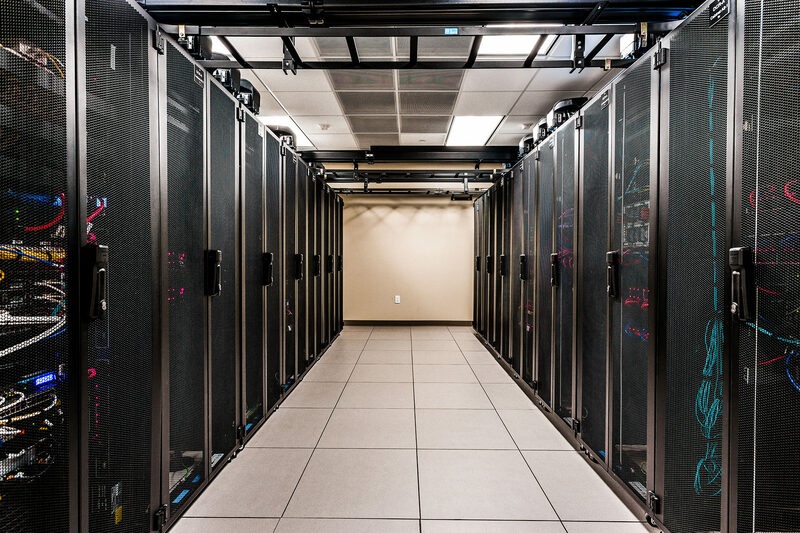 Greater Harris County 911 Emergency Network shared a Project #IAM911. Sharing this great video showing Images of Dispatchers at work and every day life. The video was created by Within the Trenches Podcast and puts a face to those who answer emergency calls. Humanizing the voice within the trenches of 9-1-1 and revealing the heroes behind the #IAM911 movement. Please watch and share. Music - "I Am Waiting"
Supervisor Tanya Jackson from Harris County Sheriff's Office shares what she loves about being a 9-1-1 telecommunicator. Thank you for all your hard work and dedication! Our morning commute is looking pretty messy. Remember that stopping distance can easily double on wet roads. Happy Thursday! Thank you so much for all you do to help the community! Thank you to our silent heroes for always being the golden glue that holds everything together in moments of distress.